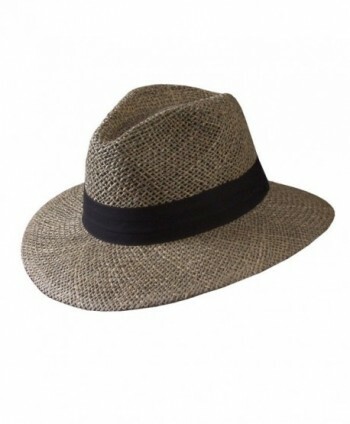 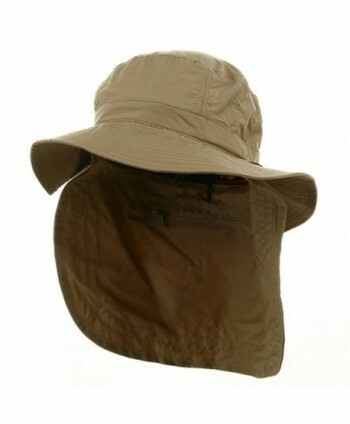 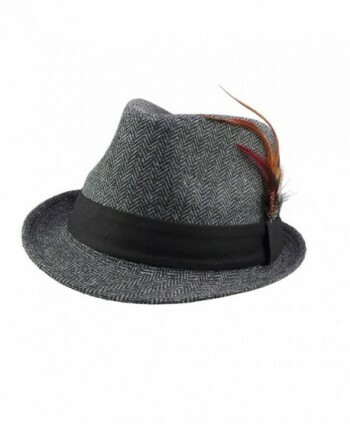 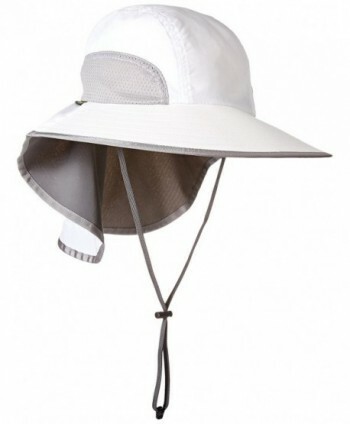 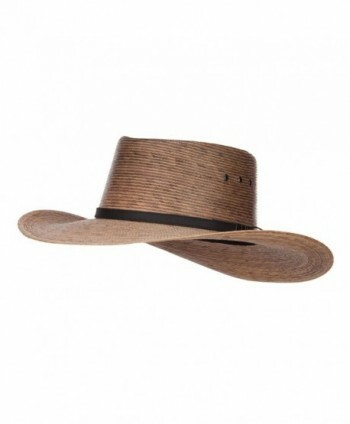 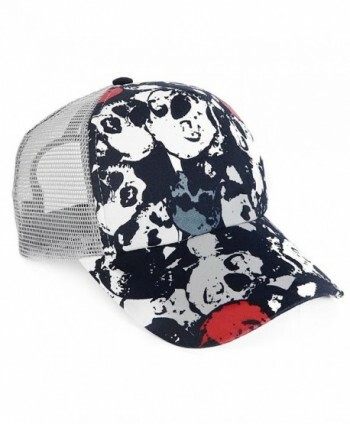 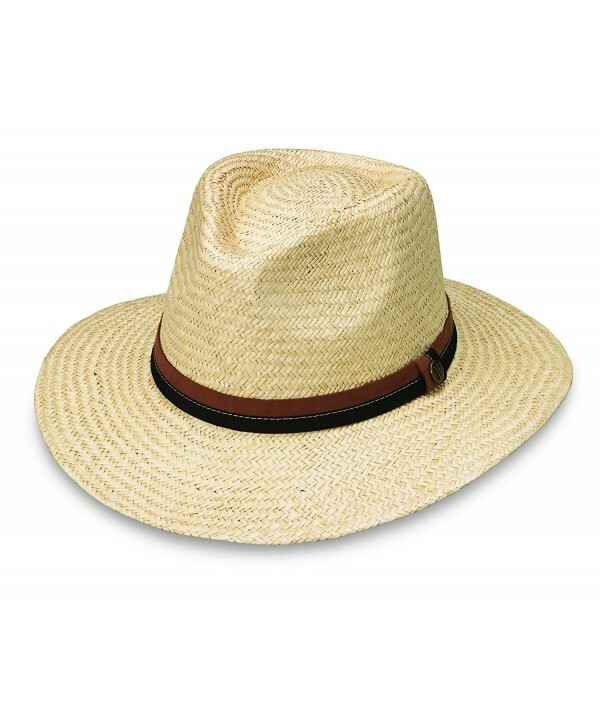 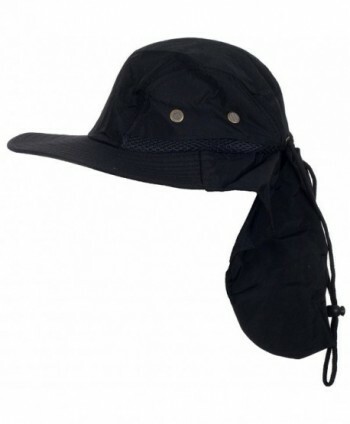 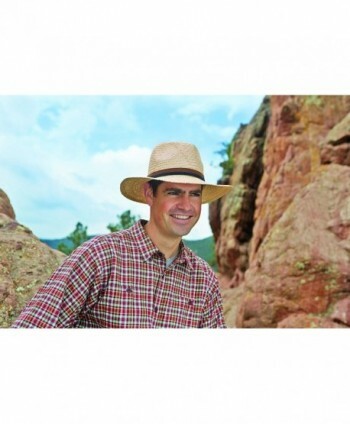 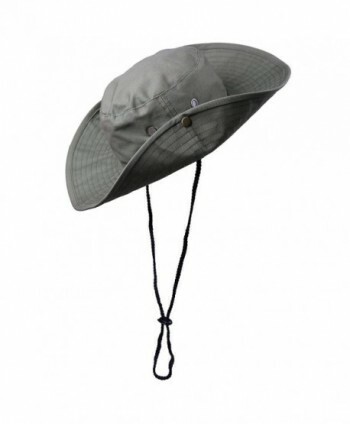 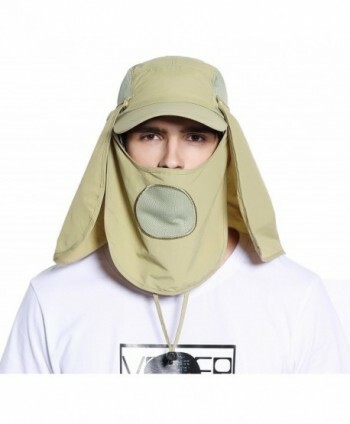 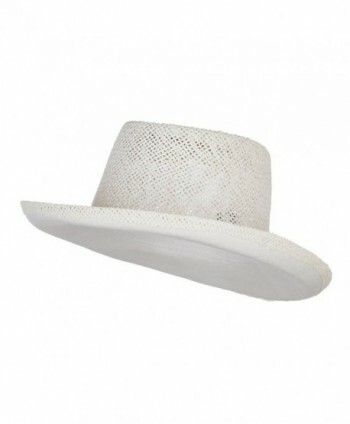 GREAT SUN HAT - Durable, with a classic look, this sun hat is the perfect addition to your summer attire. 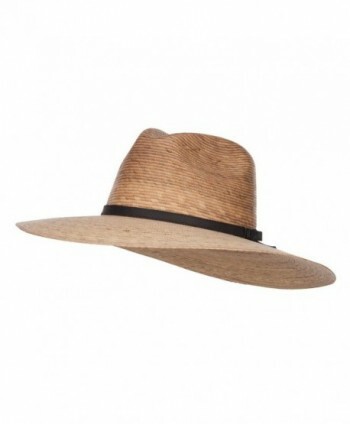 100% palm fiber. 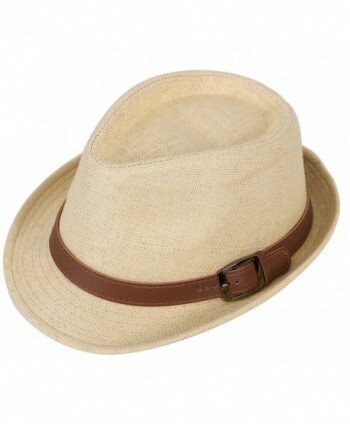 3" brim with suede & ribbon band. 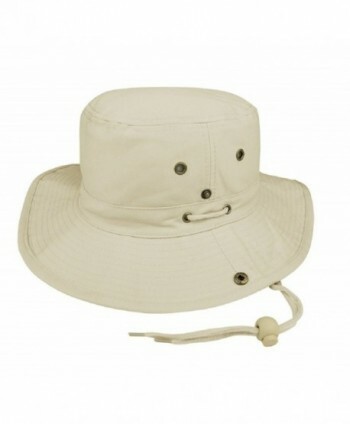 PERFECT FOR TRAVEL - Enjoy stylish sun protection wherever your adventures take you. 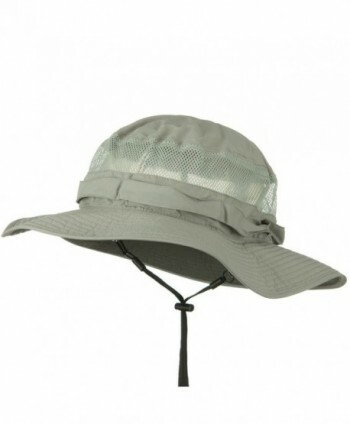 UPF 50+ Blocks 97.5% of the sun's harmful ultraviolet rays! 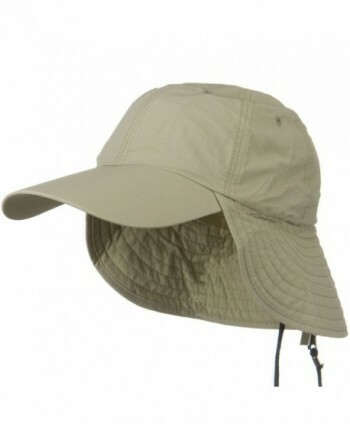 This fabric and design is intended to keep your skin safe and healthy, even during long hours in the sun. 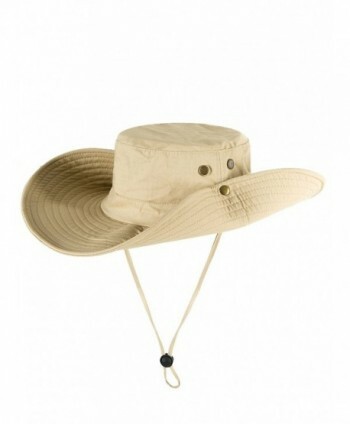 100% Moneyback Guarantee - If this hat isn't everything you hoped, return it for a full refund within 30 days.